Take a journey from 120m above our campuses, fly through our facilities and explore key locations along the way. View 360 virtual images, video and image galleries at each location. 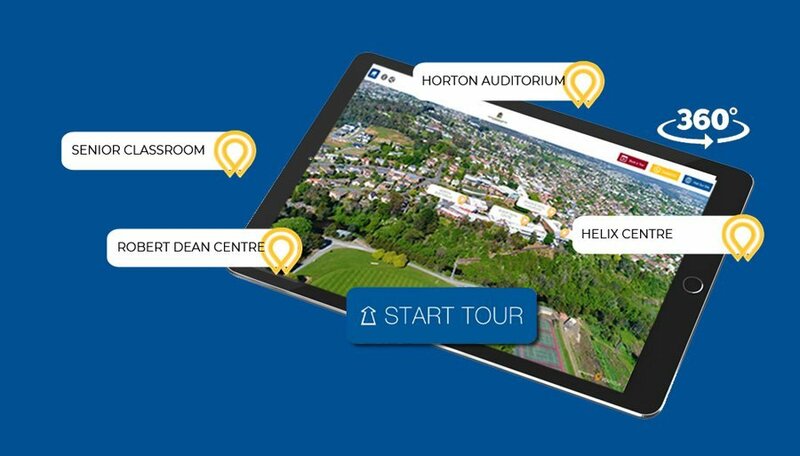 Experience Scotch Oakburn College, from anywhere, at any time, from any device. Visit our virtual tour, SOC360, now to explore our Boarding House, Junior School, Middle School and Senior School. Experience our College as you fly through each campus. View ultra high quality 360 images at locations around the College. View additional photo galleries and videos. We invite you to come and visit and see more. Reserve your place at one of our open days or book a tour at a time that suits you.